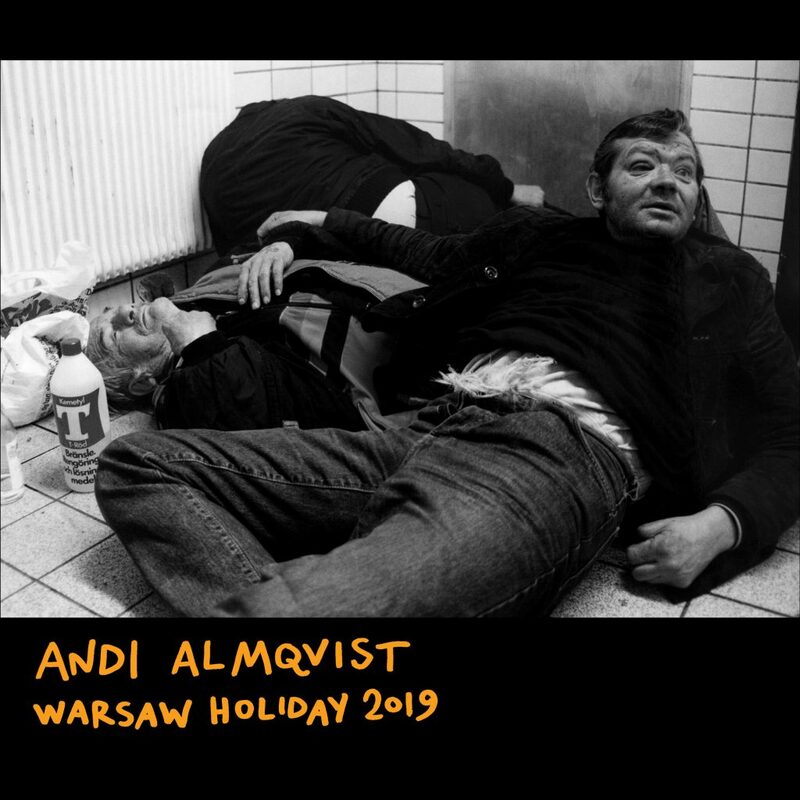 Andi Almqvist ”Warsaw Holiday 2019”. Digital release only on all streaming platforms. 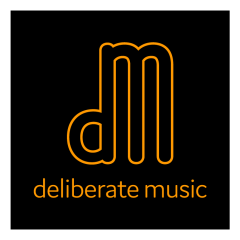 15 feb Deliberate will release a new album! Singer-songwriter or Chamber-pop or what you prefer to call it. Lisa sings and has written all the material! She also plays the piano on this album! Here’s a link to her own web! 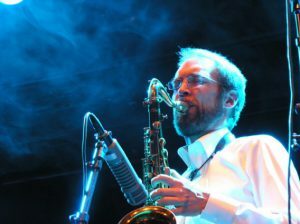 Mats contributes as bass-player and also did the mix. Oh, and guitars on one track.. 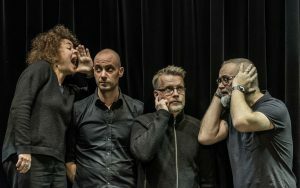 Deliberate Music presents a double bill at Palladium in Malmö. 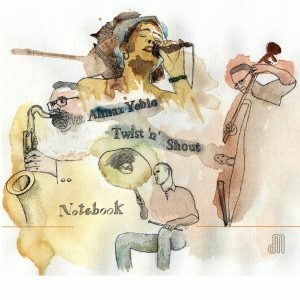 Almaz Yebio Twist & Shout will play and Torbjörn Righard Band feat Svante Lodén. We will have a small release event 15 nov here in Malmö. Live music and good cheeses and wines at our friend Ost & Vänner’s place. ”Leaving Elm Street” Releases 1 nov! Just a small reminder! 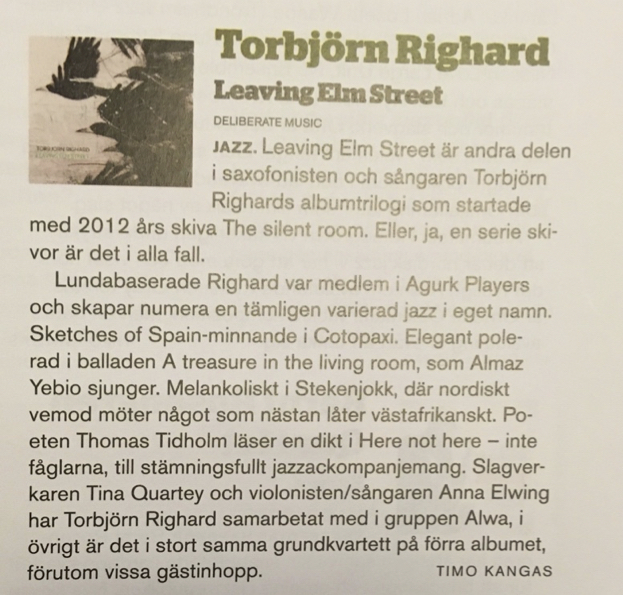 Leaving Elm Street releases 1 nov! 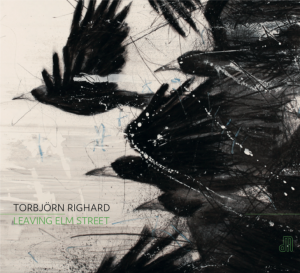 It will be able for sale via bandcamp as LP, CD or HiRes digital files (or mp3). It will also be streamed practically everywhere but since you want to support the artist, of course you buy it!! ..print and everything looks alright! Now, on to the marketing business! 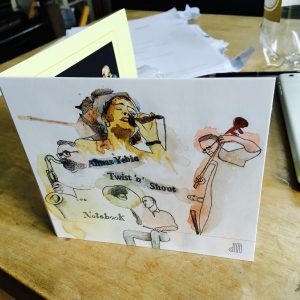 ”The result is twelve tracks on the borderline between contemporary music and jazz. 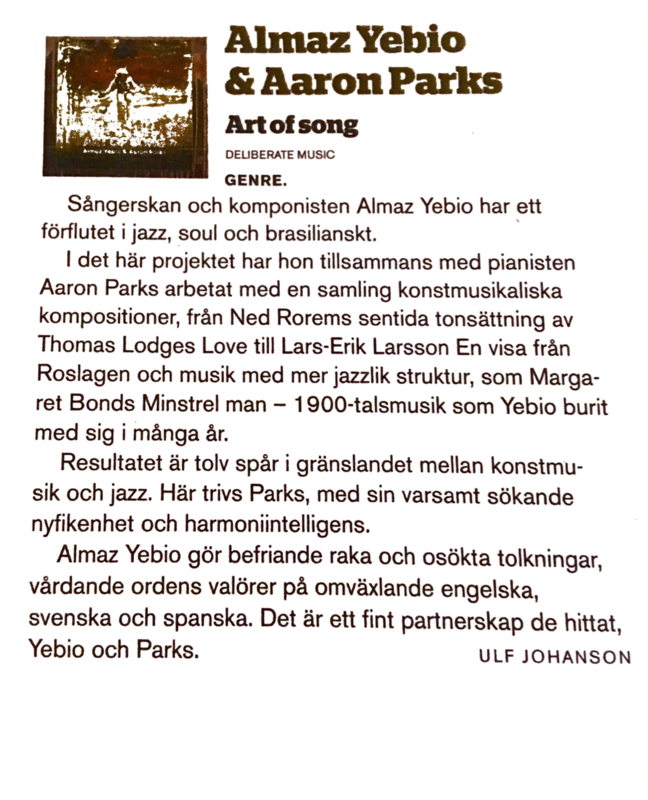 A place where Aaron Parks thrives, with his gentle curiosity and intelligent harmony.